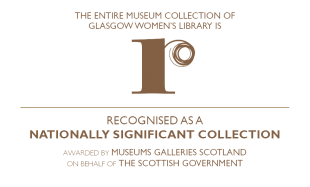 Gude Cause was formed to mark the 100th anniversary of the Women’s Suffrage Movement Procession along Princes Street in Edinburgh in 1909. The culmination of this celebration will be a re-enactment of this march on 10th October 2009. 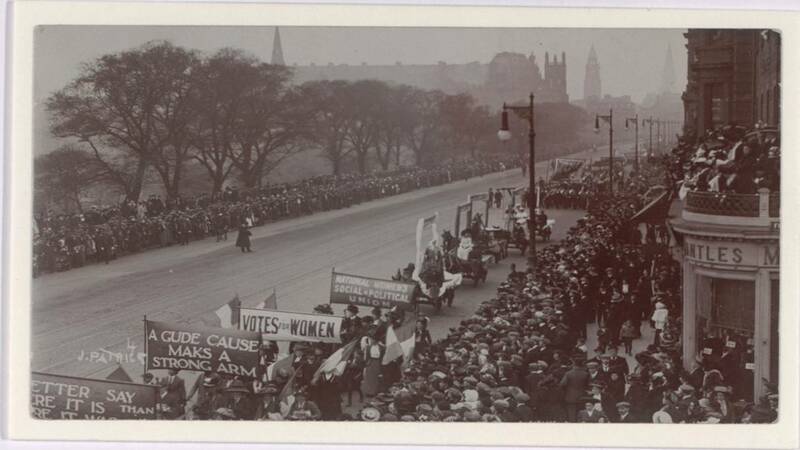 No demonstration could ever be complete without an array of colourful banners and placards, and the re-enactment of the women’s suffrage procession will be no exception. Why not come along to our banner making sessions to use your arts and crafts skills to produce a GWL and WEA banner to be taken on the re-enactment march in October. You can attend one or all three of the sessions, depending on what suits you. Come along and try your hand at banner making in a friendly relaxed environment. To register your interest or book a place: please call 0141 552 8345 or contact Laura at the Library. Why not check out our Singing for a Gude Cause workshops as well. GWL are working in partnership with the WEA, who have been awarded a grant to mark the centenary of the Gude Cause procession through Awards for All from the National Lottery. This entry was posted in Superseded Events category and tagged with Arts and Crafts, Banner Making, Gude Cause, Suffragettes, Women Make History, Women's History.